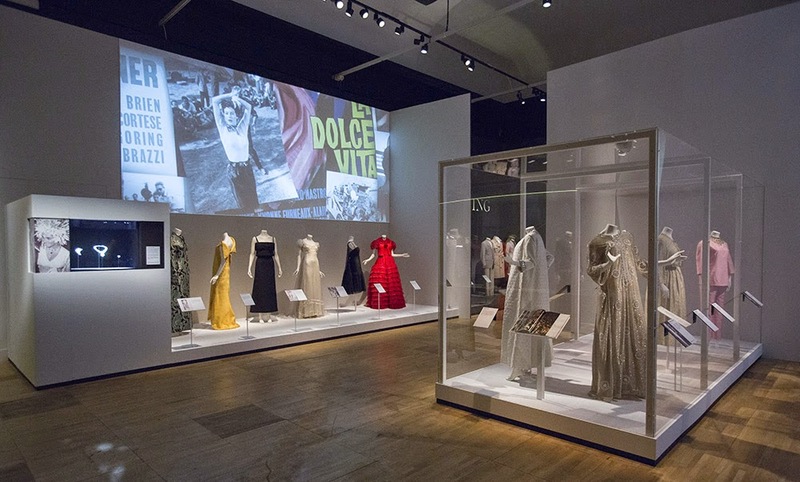 The Glamour of Italian Fashion at the V&A gives an interesting overview of the Italian fashion Industry from the end of the 2nd World War, which left the region stricken and in dire poverty, right up to today. Successfully weaving traditional artisanal practices and the handmade roots of Italian clothing, with politics, the influence of Hollywood and America, the shift to ready-to-wear and incorporating the Italian spirit of excess and playful sexiness, the exhibition successfully takes us on a succinct journey through an industry which has undergone extreme changes in the latter half of the century. Up until the resolution of the Second World War, the fascist regime in Italy used garments on enforce an idea of nationhood. 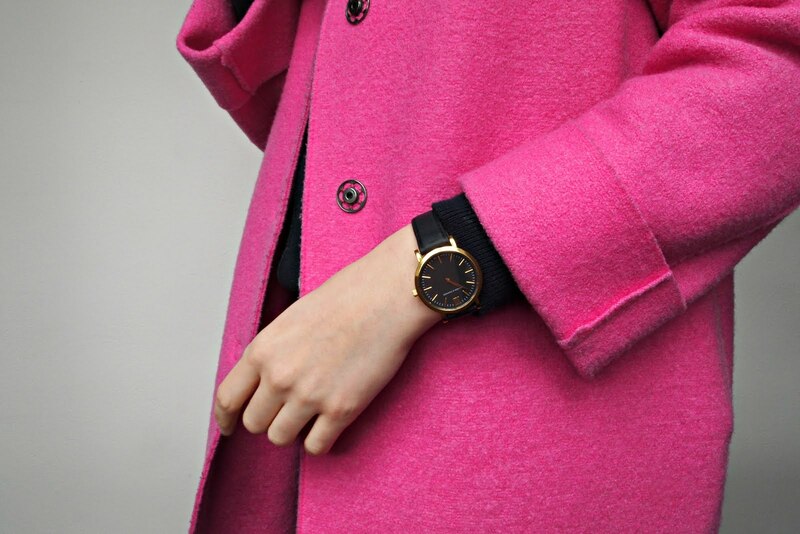 Clothing had a label of approval from the ENM (the national fashion board). In stark contrast, after the Second World War fascism became a source of unease amongst the population. 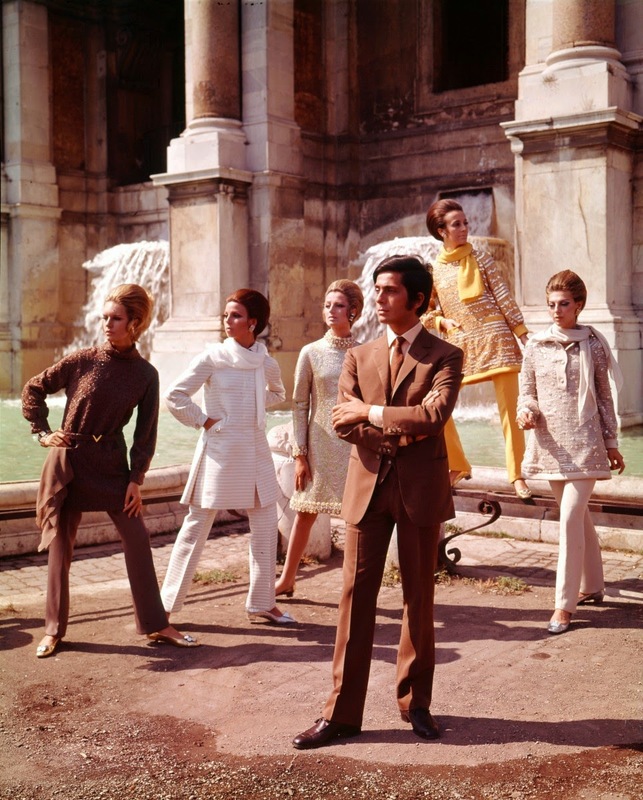 In response to this hunger for individuality and a new sartorial personality for the Italian populace, a businessman Giovanni Battista Giorgini launched the first internationally recognised Italian fashion shows at the Sala Bianca in Palazzo Pitti, Florence. 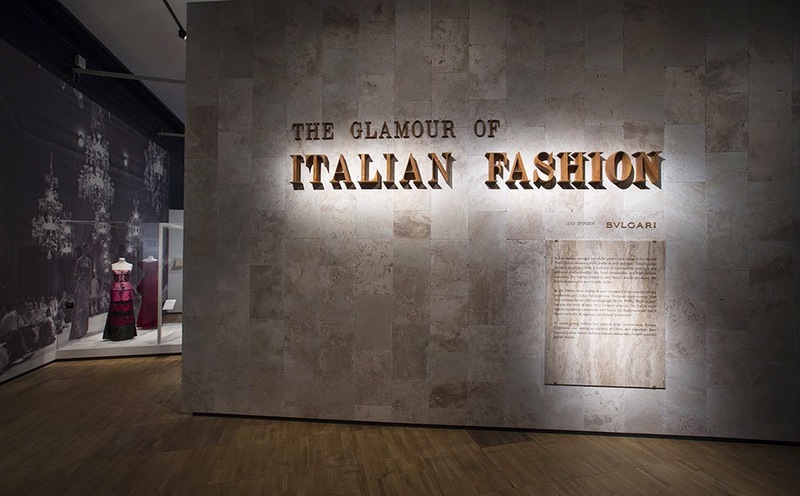 Thus, the well renowned Italian penchant for glamour and extravagance was born. Fashion aficionados will no doubt enjoy the examples of design from the 70s onwards including Cavali’s Native Indian themed ensemble and the audacious fringed leather trousers and matching waist coat from the 1992 Autumn/Winter Versace collection. Classic Moschino – which is currently having somewhat of a revival – is also featured in all its irreverent glory, including the Made in Italy Dress from Spring/Summer 1991 and the Yellow Pages Jacket from Spring/Summer 1994. Visitors are reminded of the mocking sense of humour Franco Moschino employed in his designs which initially made the design house so popular. 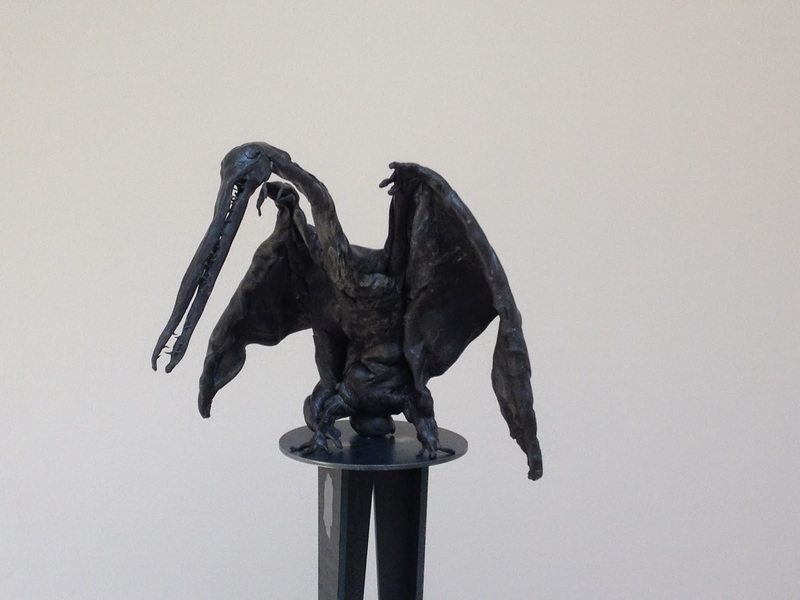 The highlight of the exhibition is undoubtedly the section charting the era from the 1950s to the 1960s. 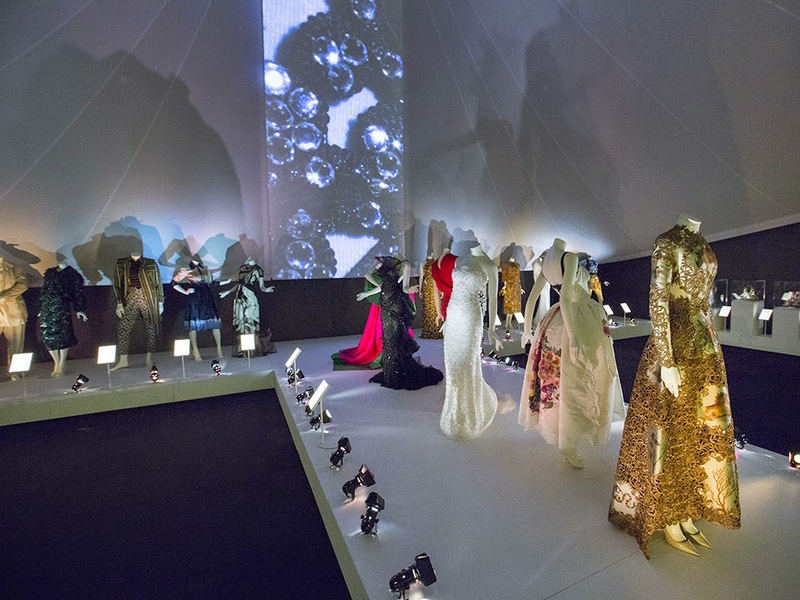 The dazzling haute couture gowns worn by Lee Razidwell and Merella Agnelli to Truman Capote’s famous Black and White Ball, as well as a slinky gown worn by Ava Gardner and a stunning white gown made for Audrey Hepburn. 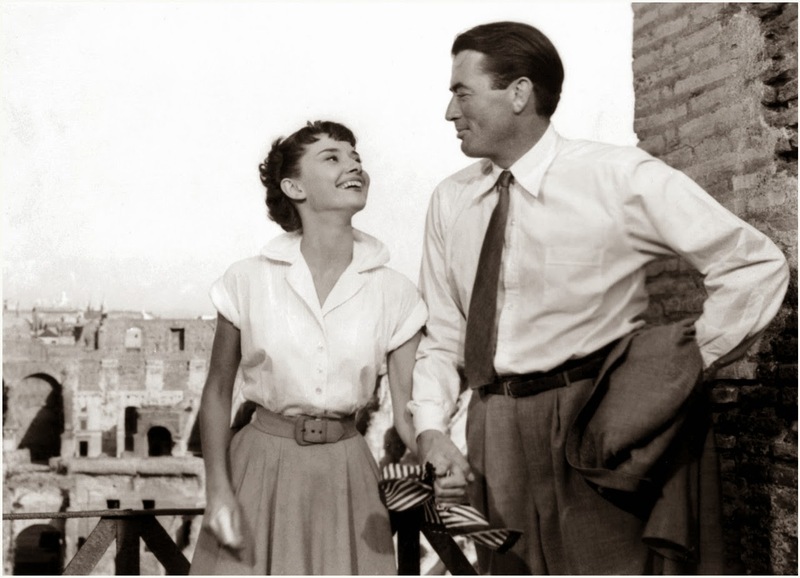 Hollywood’s romance with Italy resulted in two decades of uninhibited glamour that still captures of the heart of fashion lovers and remains the jewel in the crown of Italian style today.